Good morning! I’ve got a simple layout to share using a bunch of Jillibean Soup goodies! 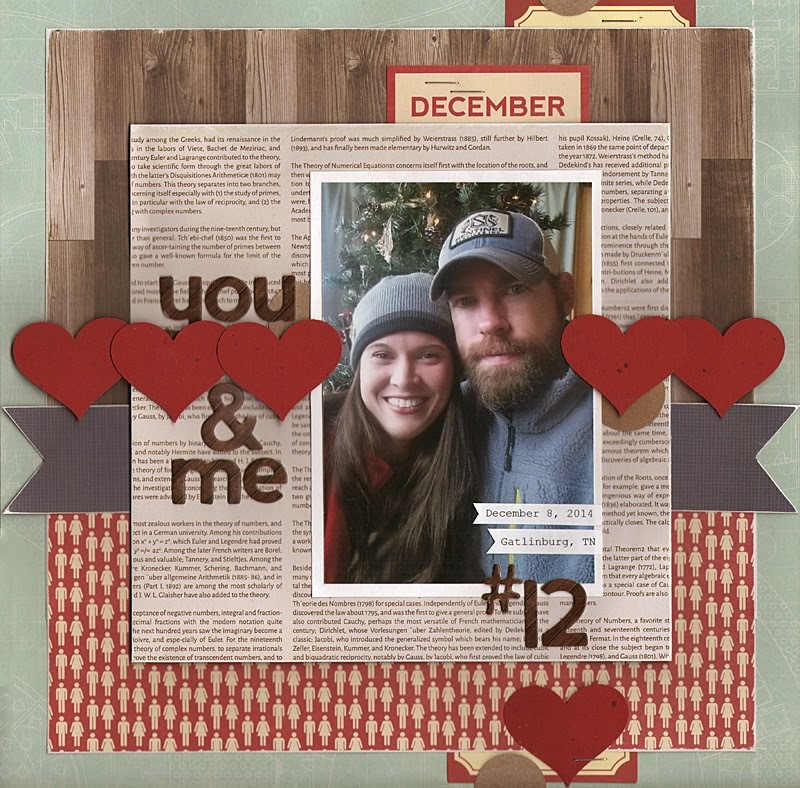 To make this layout I combined some of the beanboard alphas, Mix the Media ephemera, and a few hearts & circles punched out of cardstock with some of the Jillibean Soup Spicy Social Soup paper and Soup Supplies III paper. I kept the design of this layout pretty simple & it was pretty easy to make. But with the combo of great products, it seems to work! Thanks for looking and thank you for stopping by the blog today!